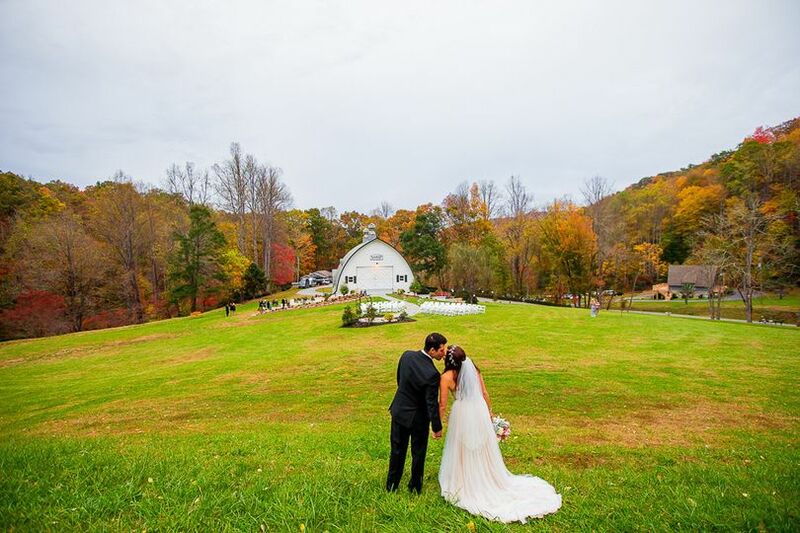 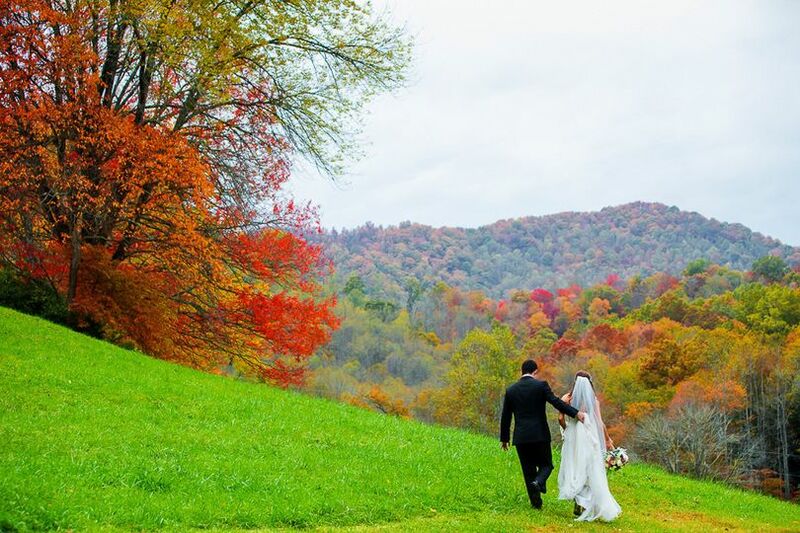 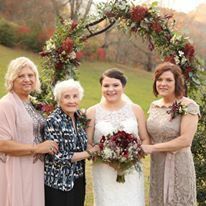 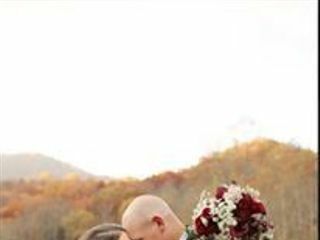 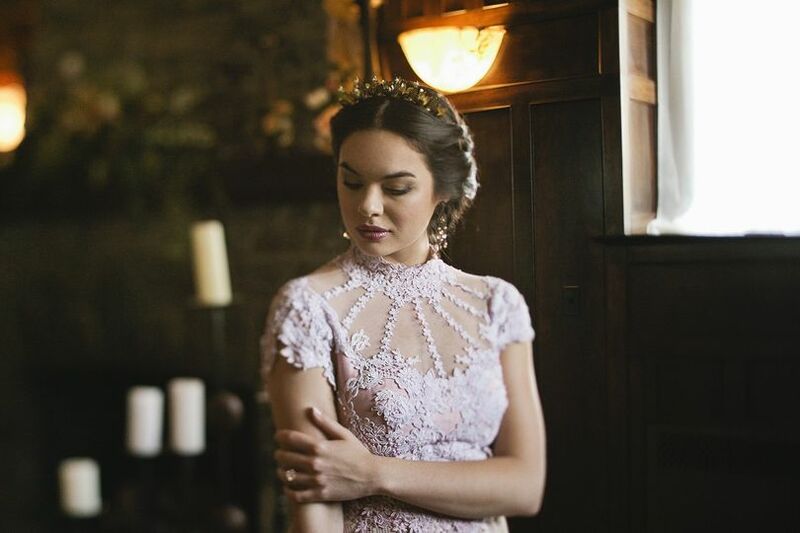 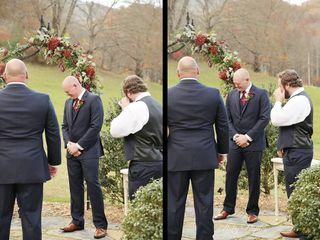 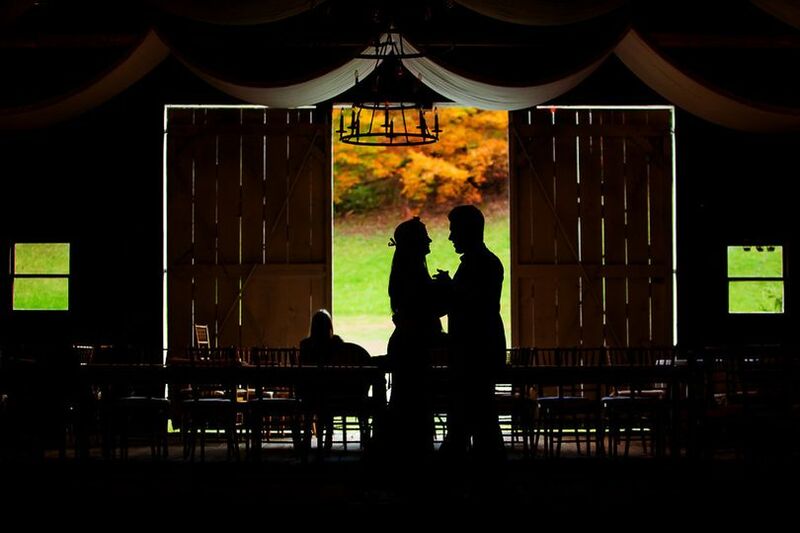 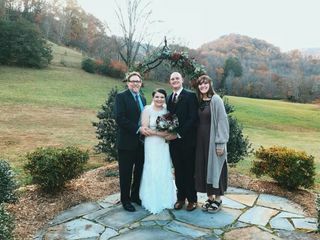 Vintage Barn Events is a wedding venue located in Whittier, North Carolina that is nestled in the foothills of the scenic Smoky Mountains of Western North Carolina. 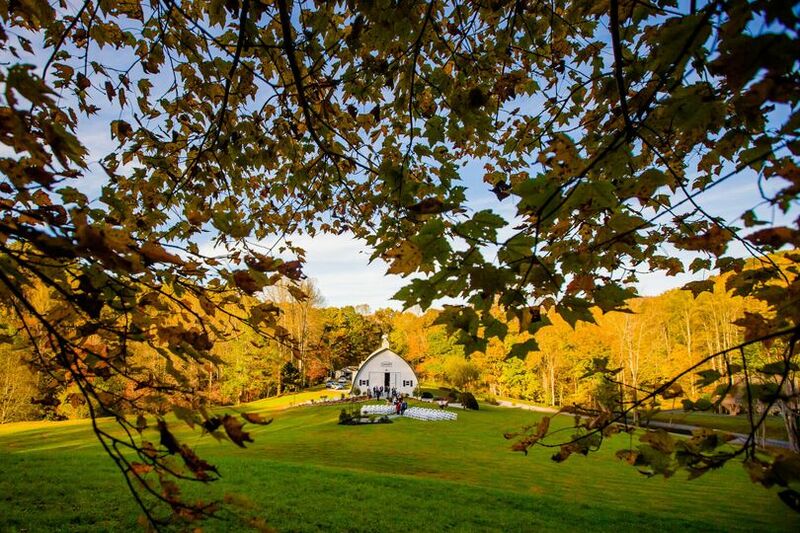 This property resides on 22 beautiful acres that are surrounded by forest, rolling meadows and natural creeks. 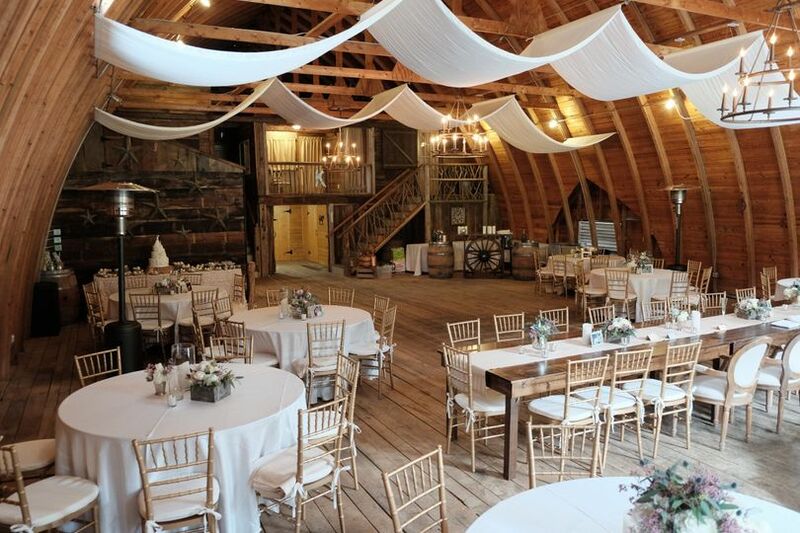 The barn features two levels. 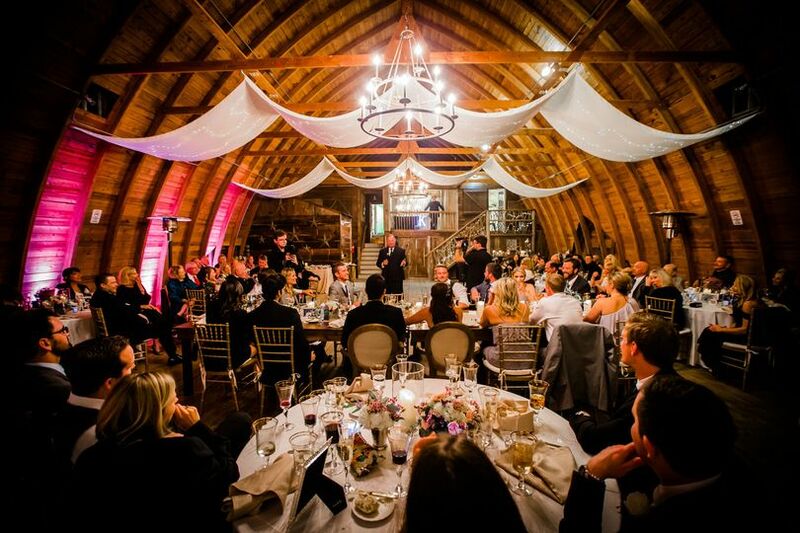 There is a multi-use room downstairs, a separate space for bride and groom lounges and a dedicated loft for a band or DJ. 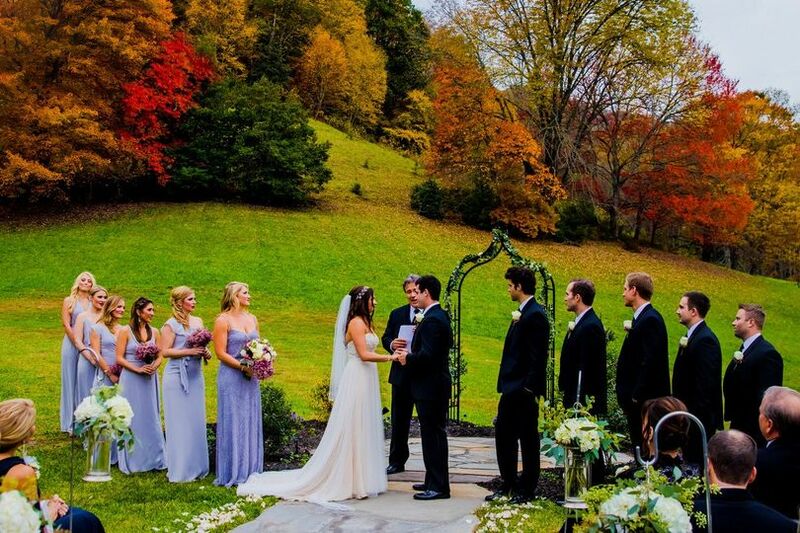 The main reception area can accommodate around 125 people, and there is plenty of additional indoor and outdoor space that can be used for a cocktail hour or ceremony. 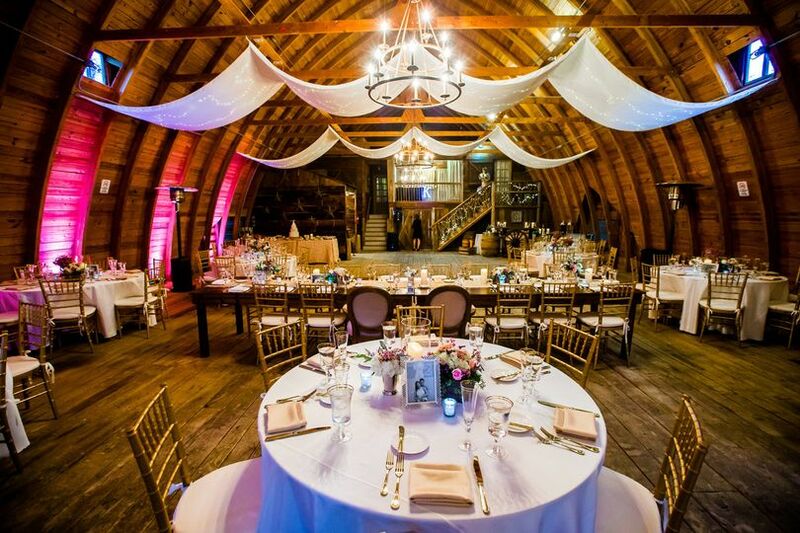 This venue was initially built by local craftsman, having been used for fabricating and repairing horse drawn carriages and wagons. 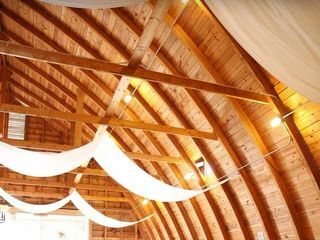 In later years, it was used to re-mill lumber from old cabins and barns so that they could be used in new homes. 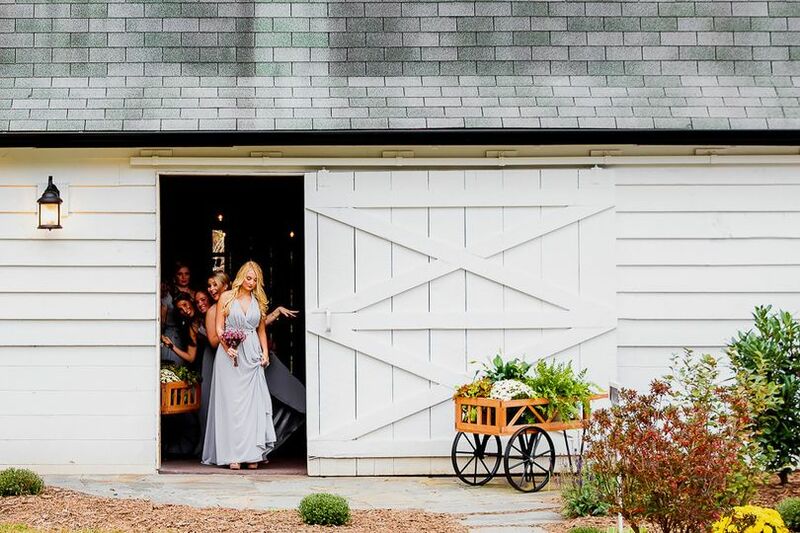 This charming barn has now been restored and updated, making it a unique venue for hosting private gatherings. 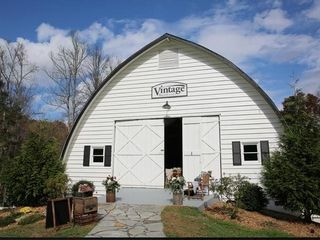 Vintage Barn Events is the perfect place if you want a rustic setting! 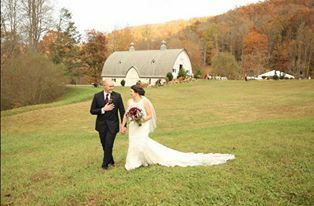 The space can be used for a variety of decorating ideas and the extra rooms make it super easy to get ready in, not to mention all of the beautiful property that is a photographer&apos;s dream!